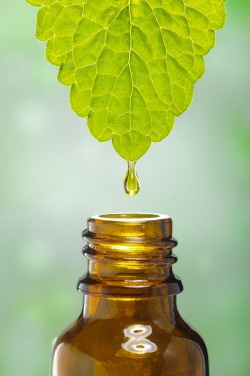 On this page you will find a lisiting of articles about Aromatherapy. For descriptions about Aromatherapy classes offered or sponsored by Roots to Health, check out our Classes and Events page. You can also check our calendar to see when upcoming classes are scheduled. You walk into a health food store and you see a section in the supplement and natural remedy area that is devoted to essential oils. You are not familiar with what they are or how to use them, or you know someone who uses and sells these oils but you are still unfamiliar with how to use them. You learn that the practice of using these oils is called "Aromatherapy". But you still wonder what these oils are and how you might use them for your own self care or for your family and friends. So here is a brief introduciton to Aromatherapy and the use of essential oils for you!